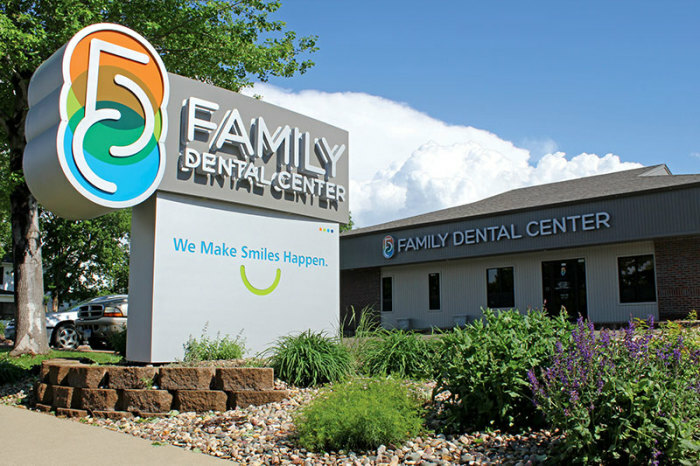 With three general dentists and a staff of highly qualified oral hygienists, assistants and office staff, we're truly a family of care. 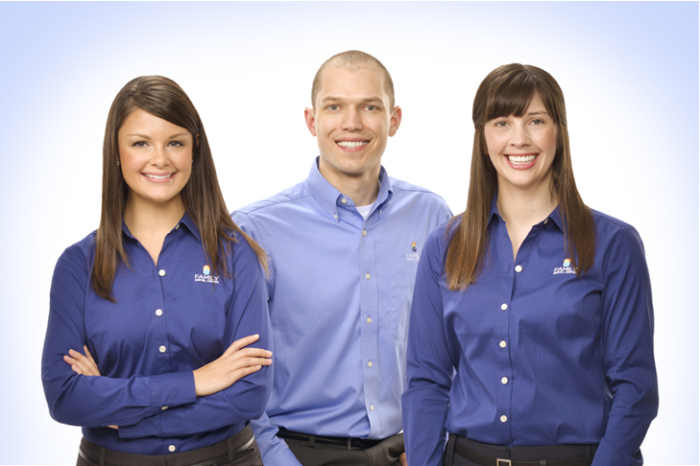 By providing personalized, professional services and using the latest technologies, we make smiles happen. We also make smiles happen with warm greetings and friendly laughter. 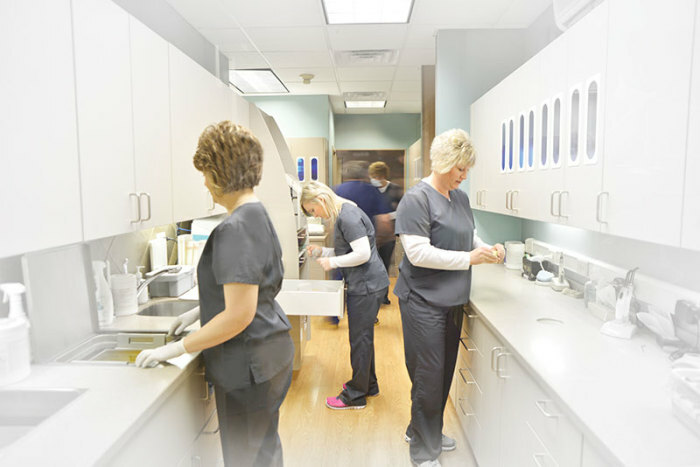 Our group practice assures you of excellent service, expertise and committed care. Think of it as having 20 experts who care about you and your dental health! Electronic charting and digital images making them readily available to your doctor and specialists as needed. Insurance is submitted electronically daily. Intra Oral Camera allows you to see what we see and better understand your treatment. Laser therapy for improved periodontal results. Television in every room for your comfort and entertainment. New patients are welcome and we make it easy. We look forward to seeing you.